So I love paranormal romances, they are what renewed my love of reading so I always get excited when I start to read one. 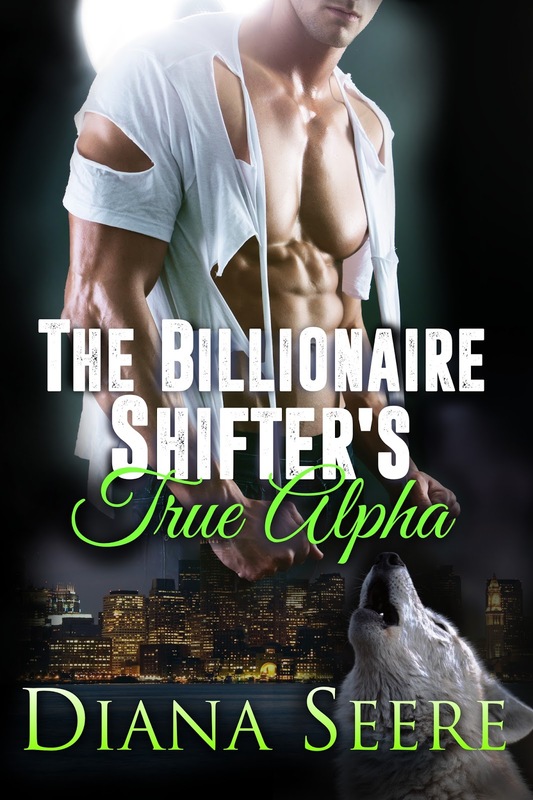 The Billionaire Shifter’s True Alpha was well I hate to even type these next words but it was a bit of a letdown for me. I wonder if I am hitting a funk again or if I am getting burnt out because I have hit a string of books that I have liked, just not loved, which in itself is okay because I still liked the book. 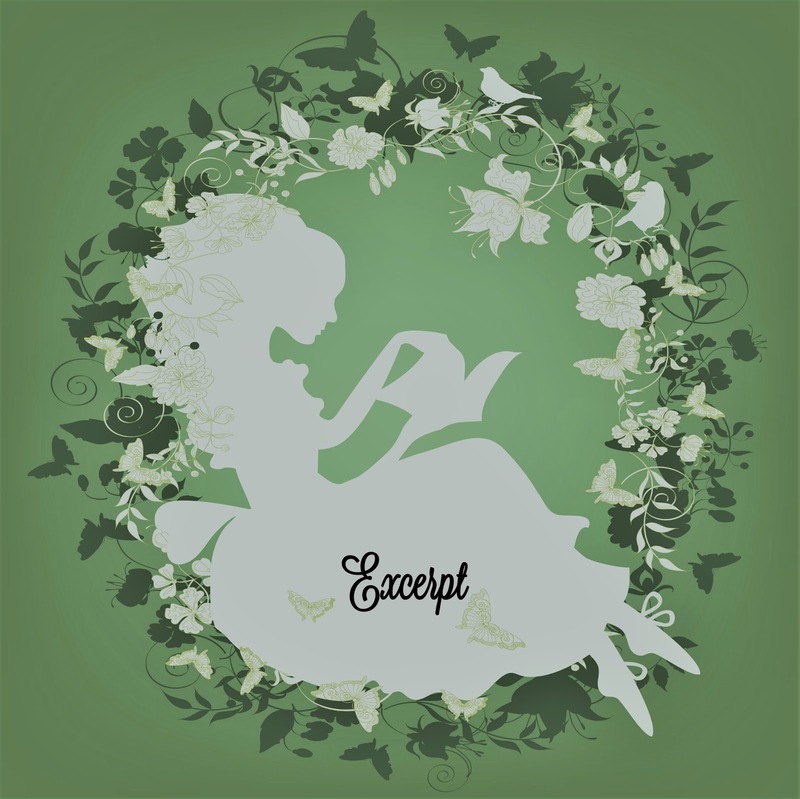 I really hate it when a character takes a book that could be one that I loved to one I just liked. If I can’t connect with a character or find that I just don’t like one it really takes away from my enjoyment unless there is a strong counter balance of a character that blew me away. While this isn’t the case in this book, Zach did have a strong enough pull to keep me interested when Sophia would irritate me or get on my nerves. 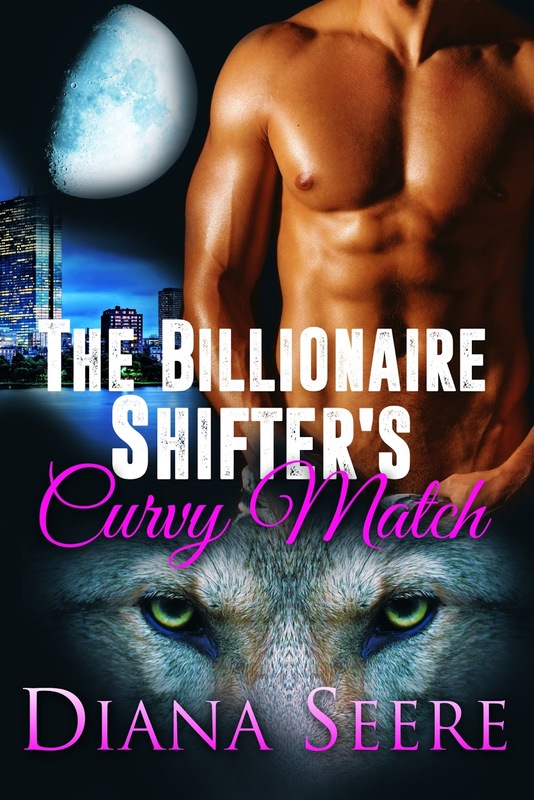 That being said I really do enjoy a good shifter romance and that is was this was, an overall good romance. 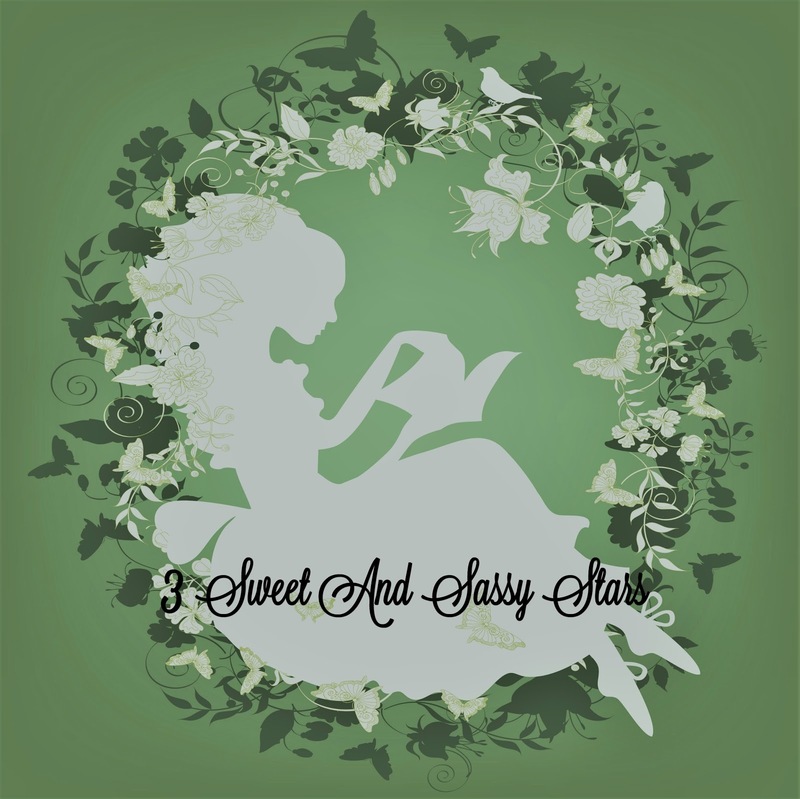 I think if you love paranormal romance and especially shifter books this is one you will enjoy, and while I didn’t love it I did like it and think most will as well.